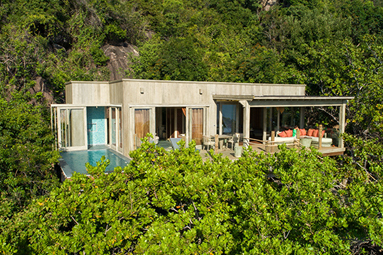 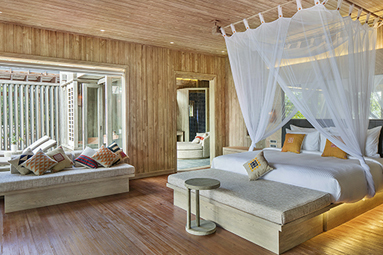 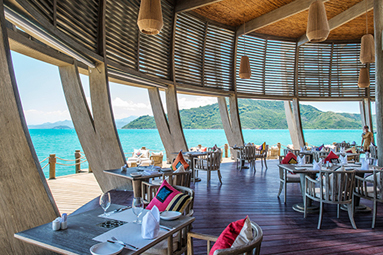 Vietnam’s premier couple’s resort features a chic all-timber design, nestled in a secluded jungle and beach setting. 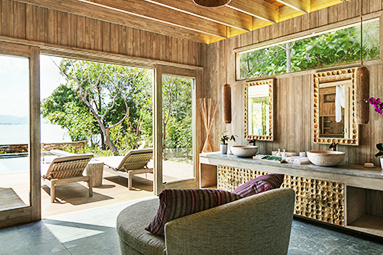 An Lam Retreats Ninh Van Bay offers intimate, revitalizing getaways for couples who value privacy and relaxation, enhanced by heartfelt service and warm Vietnamese hospitality. 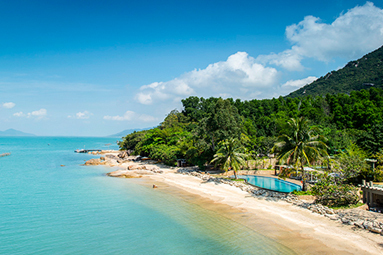 An Lam Retreats Ninh Van Bay is located on a private stretch of pristine beach backed by verdant jungle in scenic Ninh Van Bay, accessible only by speedboat from the mainland. 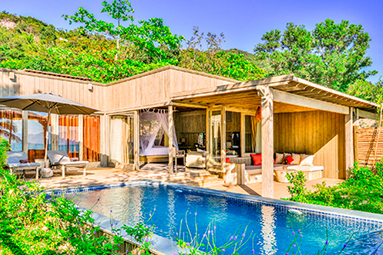 Our secluded setting includes natural streams cascading down from the forested mountains behind us, while the all-villa resort boasts sweeping ocean views and tropical mountain vistas.